The Westside Property Story - TEDA, Inc. - Tuolumne Economic Development Authority Inc. 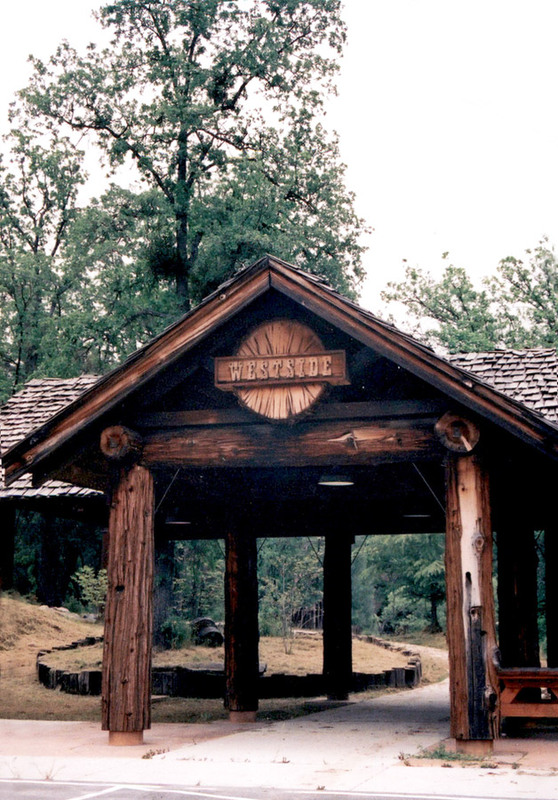 The Tribe purchased the 328-acre West Side Property formally known as the West Side Lumber Company in 2004. First and foremost, the Tribe is committed to preserving, protecting, and enhancing traditional ancestral lands and acknowledges our responsibility of being good stewards for natural, cultural, and wildlife resources. The Westside property is a unique treasure that includes a combination of critical fish and wildlife habitat, significant historical properties and cultural resources, and most importantly critical values for economic development. The property was purchased to further the Tribal goal of becoming economically self-sufficient. Approximately three quarters of the site will be used for the golf course, subdivision and commercial endeavors. However economic development is only a complementary part of the Tribe’s overarching plan and is only one of many benefits the site entails. To fulfill the Tribe’s objectives for the property the remaining acreage will be managed under a plan for restoration, preservation and enhancement of wildlife habitat, native plant species, historic properties and cultural resources. A formal wetland delineation for the property with the US Army Corps of Engineers verifying the results. Approximately 31.2 acres have been identified as wetlands and ponds that are jurisdictional waters of the U.S. These waters, ponds, riparian and emergent wetlands providing habitat critical for many invertebrates, reptiles, amphibians, birds, mammals and native plant species. Through the permitting process a plan was developed and incorporated into the permits as a condition for the development that mandates protection and preservation of significant resources. A federal historic property evaluation was performed to identify eligible sites. The State Historic Property Office (SHPO) and the US Army Corps of Engineers (ACOE) concurred with the findings. Multiple sites were identified and evaluated for significance. As required by the permitting process a Historic Property Treatment Plan was implemented and incorporated into the permits as a condition for the development which requires protection and preservation of significant resources. An integral part of the plans for the Westside property is a Wildlife Restoration Plan, dedicated to bringing back and maintaining a healthy, native ecosystem; including native plants, riparian and aquatic life. In addition, a plan was developed to protect the significant historical and archeological sites. These sites were capped for eternal preservation or incorporated into the project design as protected areas and delineated by fences for protection as development progresses. Ultimately permanent barriers will be constructed when property is used by the public. Meeting the objective for the Westside property requires an economic development plan supported by the Wildlife Restoration Plan, dedicated to bringing back and maintaining a healthy, native ecosystem; and a plan to protect and preserve the significant historical and archeological sites.